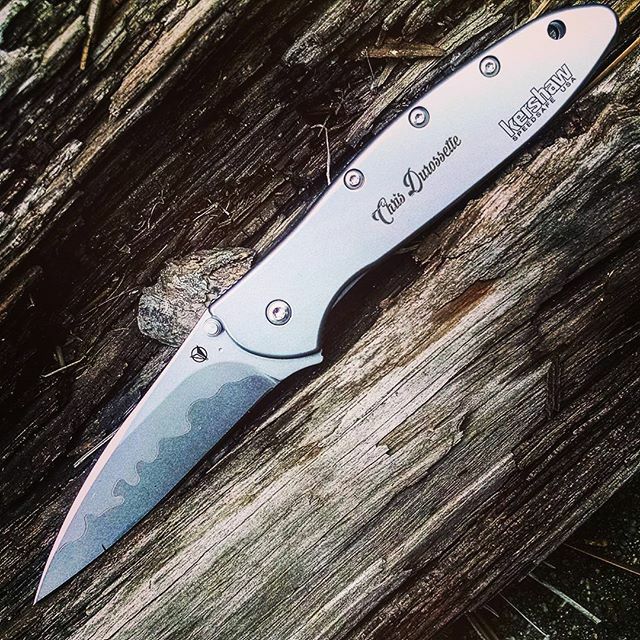 Kershaw has a unique combination on this blade. 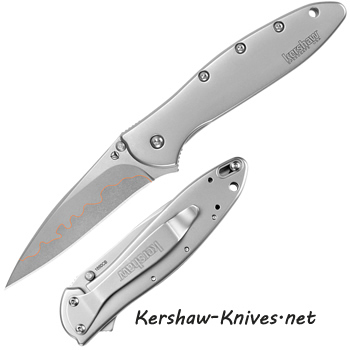 On the edge is a high-carbon, high-chromium D2 steel capable of taking and holding an incredible edge and on the spine is high-performance Sandvik 14C28N., the Kershaw Composite Leek puts the expensive metal where it belongs. 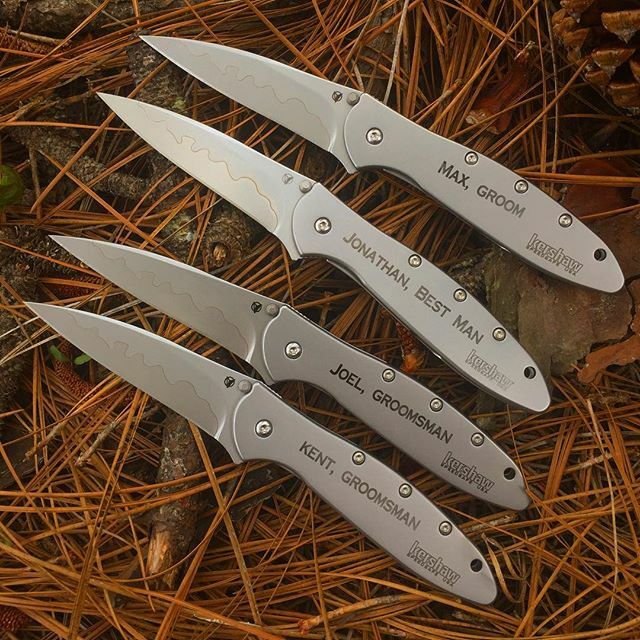 This conservative idea keeps the price of the knife affordable. 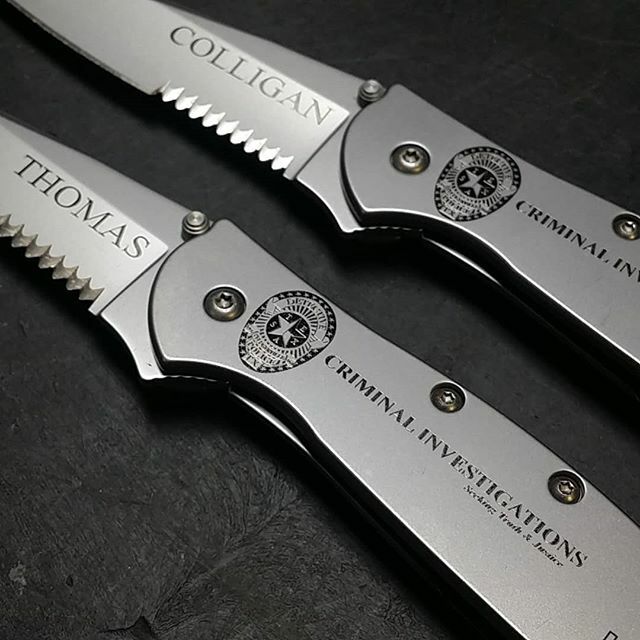 Aside from that, where the two metals come together - it makes a really good looking knife! All the good features of the Leek and more!